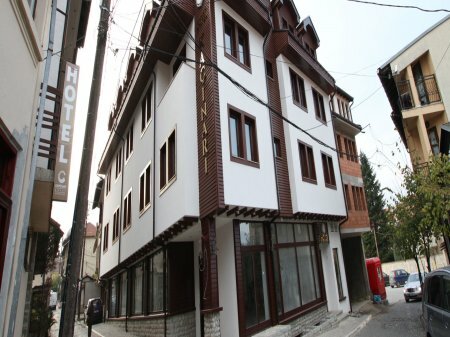 Kaçinari Hotel is located in the center of Prizren. 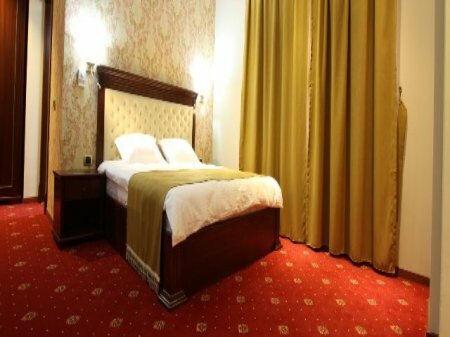 This hotel offers the highest quality hospitality service. With professional staff that provides full-time care, and a highly skilled kitchen offers different types of specialties. 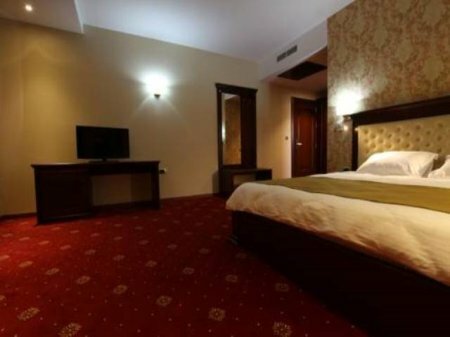 Kaçinari has your comfort as concern to be higher and goes beyond the call of duty to ensure that no part of his own service is not missing this is a modern hotel.